We are so excited that Madelyn is going to be a big sister. I know that she will be such a great big sister and be such a help to us. 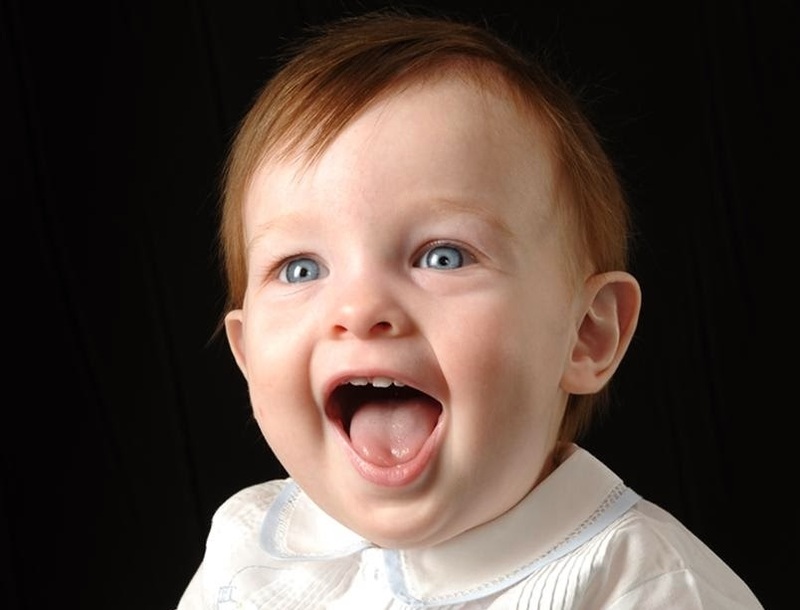 The new baby is due Jan. 19th 2013. For the 4th of July we went to The Club for a great firework show, good food, fun and music. Madelyn had a blast. 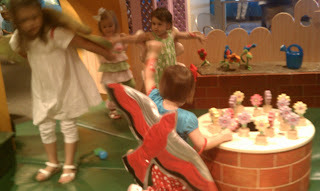 They had all kinds of kids stuff set up. 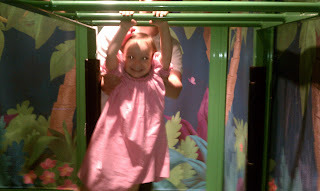 Madelyn got a rattoo (aka tattoo) played in a jump jump, took a train ride, played golf and danced the night away. 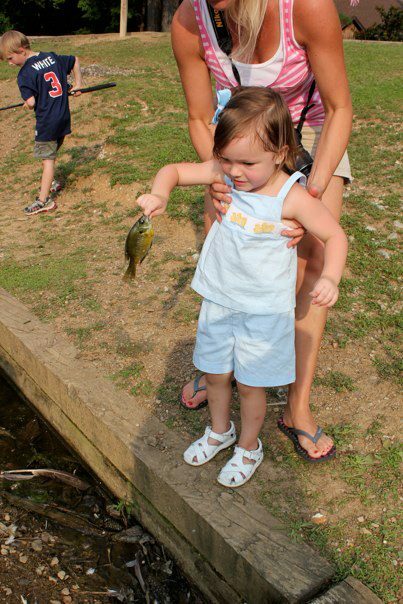 Madelyn and Banner loved feeding all the ducks and turtles. 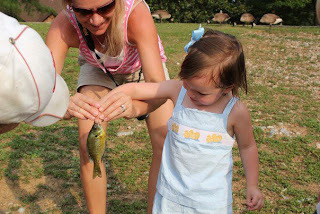 There was a man and his son there fishing and they would catch fish and then let Madelyn and Banner throw their fish back for them. They were so proud to be throwing the fish back. 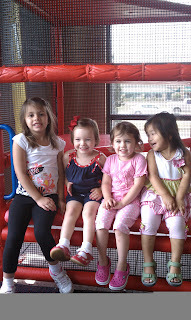 We have been having so much fun this summer. 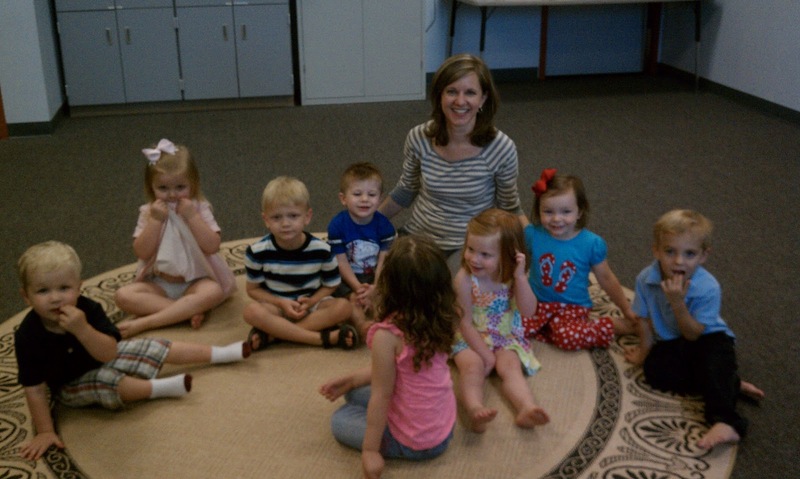 We had our last kindermusik class in May and Madelyn has really missed Miss Jill and all her friends. 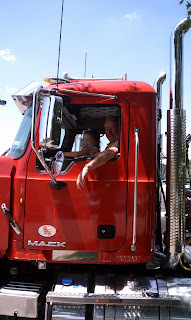 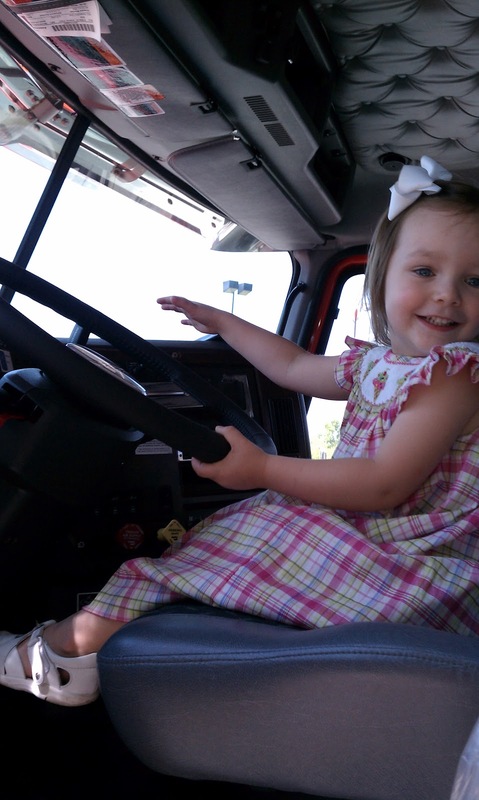 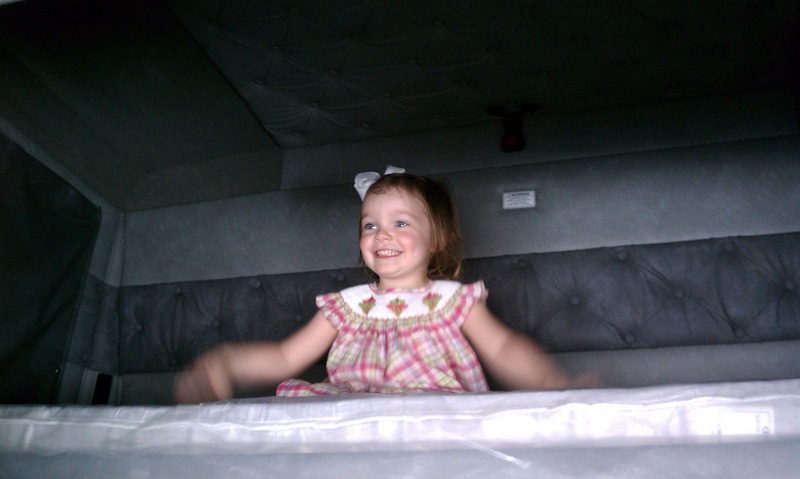 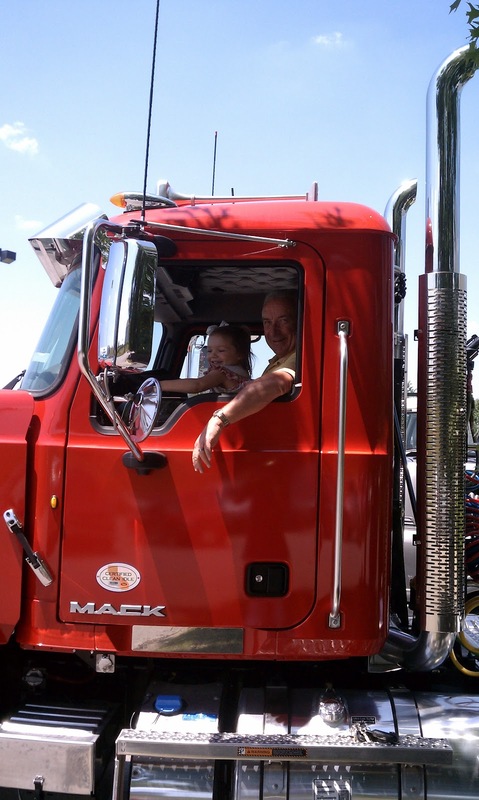 We went to visit Grandpa at work one day and got to play in some of his big trucks. 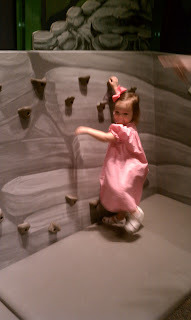 We have been using our Mcwane center membership to keep us out of the heat. 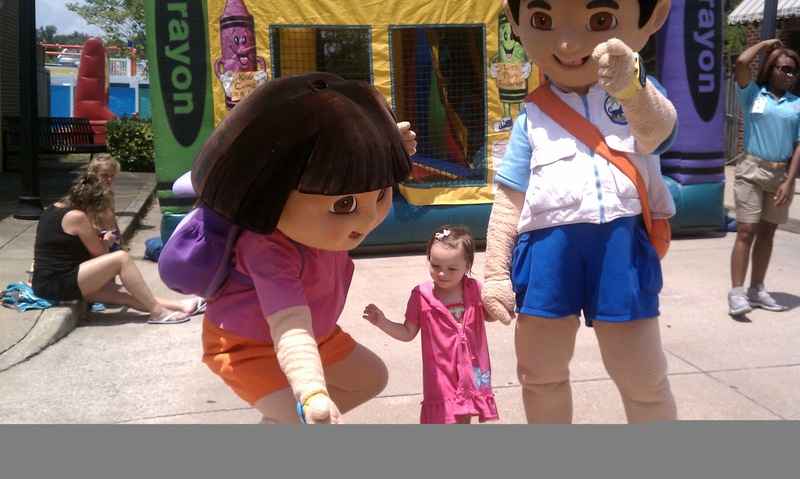 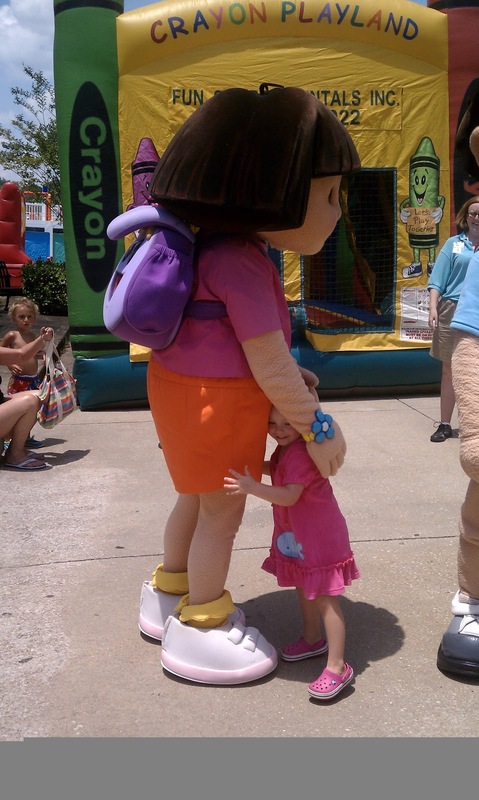 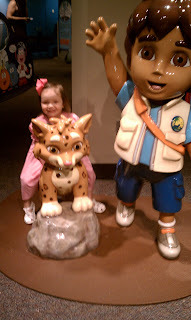 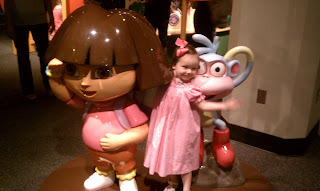 Dora and Boots at Mcwane- we love Dora and Deigo! 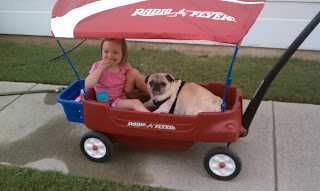 we've been taking care of Otis too! 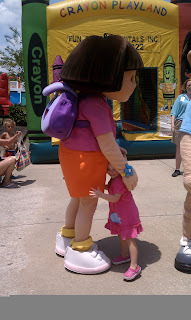 We have been spending at least two days a week at the water park. 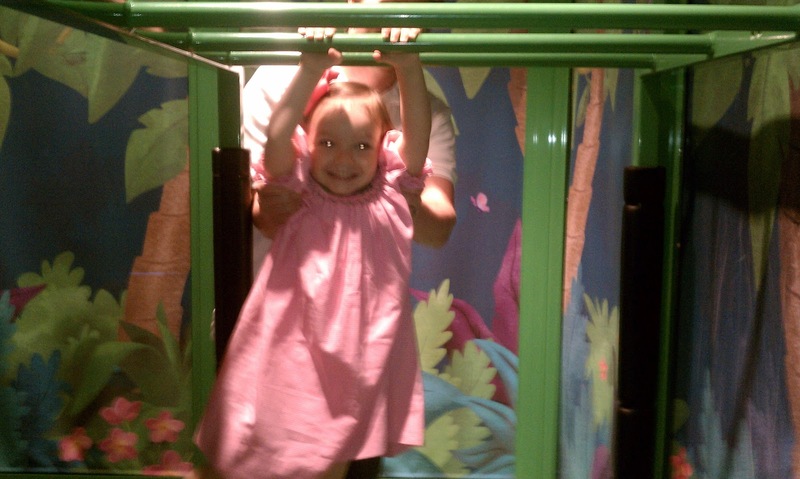 It's Madelyn's favorite place to go and she has so much fun.